Mostly italian dishes, of course. But they also serves fish and beef dishes. 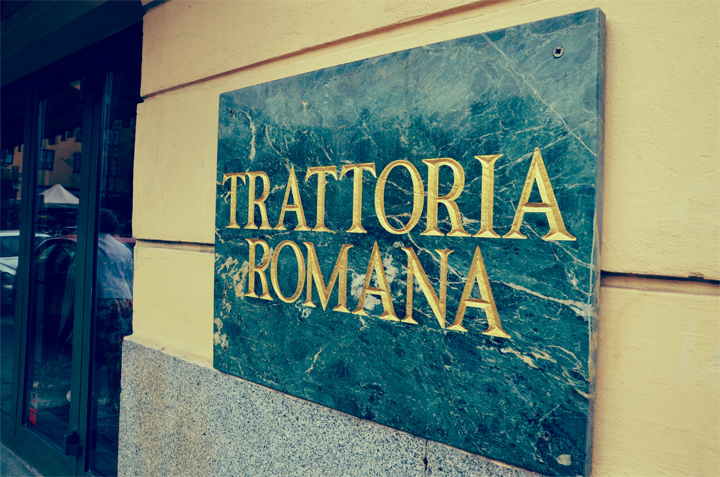 If you want to visit this restaurant I would recommend you to eat something from the pizza or pasta menu. 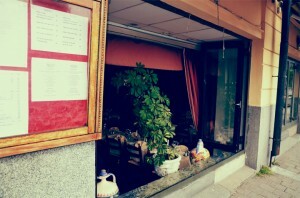 I haven´t visit this place other than during lunch break, which showed out to be a pretty nice meal. Not to loud environment and the restaurant is located almost next to the metro station. No taste sensation, but overall a good lunch place. Price: 89 SEK for lunch, which is pretty okay, compering to other, more expensive restaurants nearby. Business lunches costs from 195 SEK and white/red wine costs from 75 SEK.